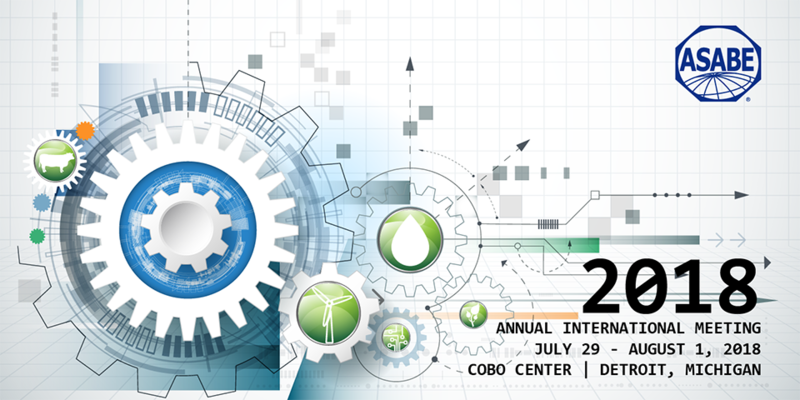 Summer means rain and heat for us in Florida, but it also means a new ASABE Annual International Meeting (AIM). This year many students and faculty from UF-ABE will be making the trek to Detroit, MI, to compete, present research, and network with both international and national peers. 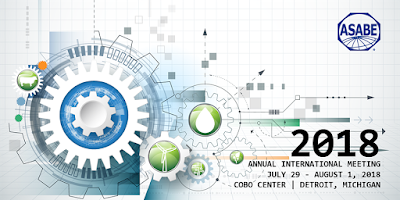 There will be dozens and dozens of talks during ASABE AIM. 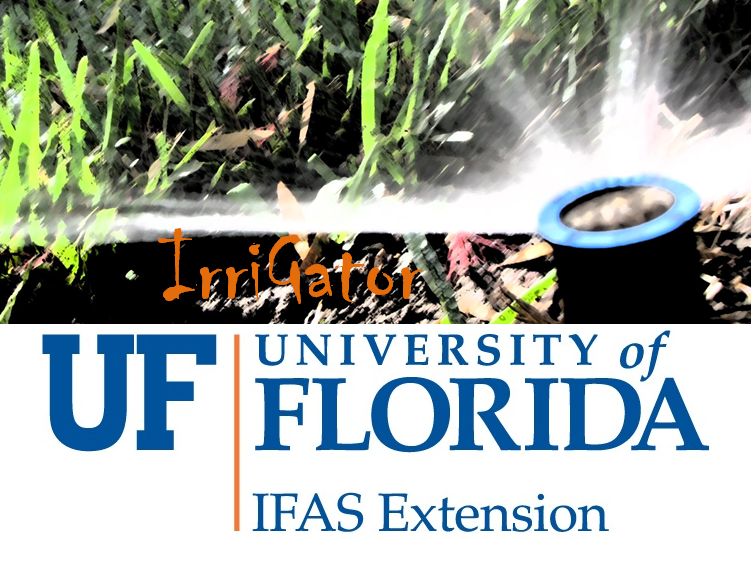 Here I’ll highlight some of what I’ll be focusing on from a water-use perspective, with an interest in UF-ABE work. Activities ramp up on Monday with the General Session and the start of technical sessions. The “Producing More Food with Less Water” panel should generate some excellent discussion on water quality, quantity and the role of ag and bio engineers. Monday also features incoming UF-ABE Department Chair Dr. Kati Migliaccio presenting “Water Quality - The Reality Show” in Session 123. Big data and Computational Tools presentations are slated for Tuesday in Session 254 among others. UF-ABE graduate students Miles Medina and Kathleen Vazquez will present during this session. I’ll also be on the lookout for talks from Hao Gan and Thaigo Onofre (Sessions 210 and 242 respectively) two top UF-ABE graduate students in precision ag and cloud computing. “I am looking forward to listening to Dr. Ian Hahus’ two presentations and meeting with Resource magazine about a special issue I am co-editing next year focused on women leaders in the discipline,” said Dr. Migliaccio, UF-ABE Chair. ABE alum Dr. Hahus will present during Sessions 262 and 324 at AIM, and on Wednesday will accept the Robert E. Stewart Engineering Humanities Award. The RoboGators are back for 2018! 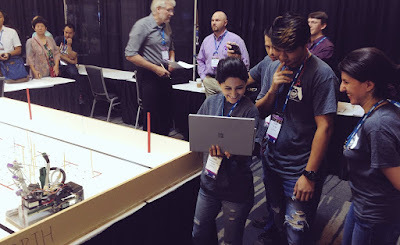 Amidst the presentations and networking, student teams also travel from far and wide to take part in the Robotics Design and Fountain Wars Competitions. 2018’s robotics competition features 19 teams in two categories. Teams will field autonomous robots on a board to simulate the harvest and storage of apples. All three rounds of robotics take place on Tuesday. Fountain Wars is judged on a number of criteria - including written and oral presentations. But crowds will form Monday evening when teams put their fountains to the test completing two technical tasks - launching a golf disc and keeping a balance beam level, using only water and engineering savvy. IrriGator will be in Detroit for all the goings-on. If you are attending ASABE AIM follow along and contribute to the happenings on Twitter using the #ASABEaim18 tag. Digital presence has never been more vital to scicomm so be sure to add your research and POV to the mix.